The Art Deco-style Hollywood Hotel is one of two hotels at Hong Kong Disneyland (the other is the Hong Kong Disneyland Hotel). This Hollywood-themed hotel has 600 airconditioned rooms (Garden View, Sea View and Park View) with ensuite bath, flat screen LCD TV, work desk, refrigerator, in-room safe and in-room high-speed internet access. The stylish but contemporary rooms all pay tribute to the Golden Age of Hollywood with special Disney furnishings. It also has restaurants (Chef Mickey, the full-service Studio Lounge bar, the al fresco Sunset Terrace), a coffee shop (Hollywood & Dine) that offers Western and Asian cuisine, a piano-shaped swimming pool, pool bar, toy shop, gift shop, a 21-acre landscaped garden (that appears like a map of Los Angeles) and a children’s playground. 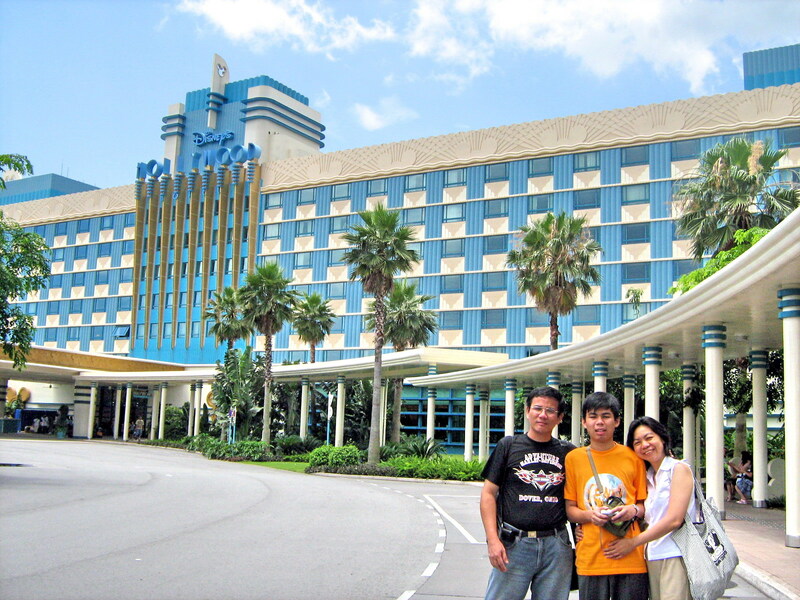 It also offers guest limousine service, laundry and valet service and complimentary shuttle service between the hotel and Hong Kong Disneyland. 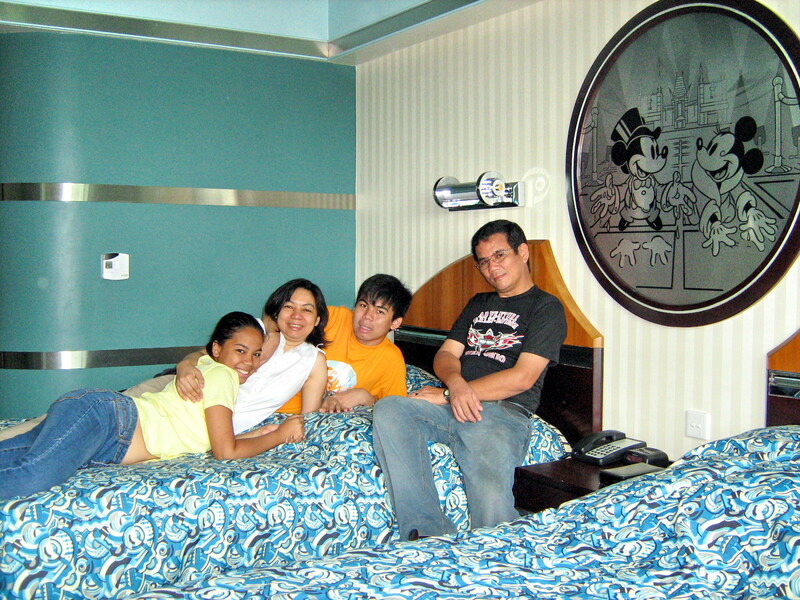 Disney’s Hollywood Hotel: Hong Kong Disneyland, Lantau Island, Hong Kong. 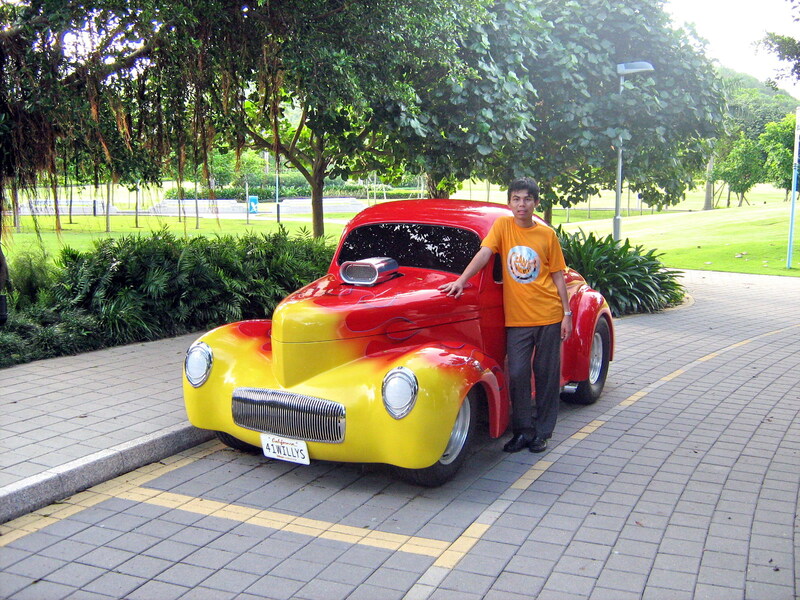 Tel: +852 3510-5000. Fax: +852 3510-5333.